The German state may be the most independent in Europe. 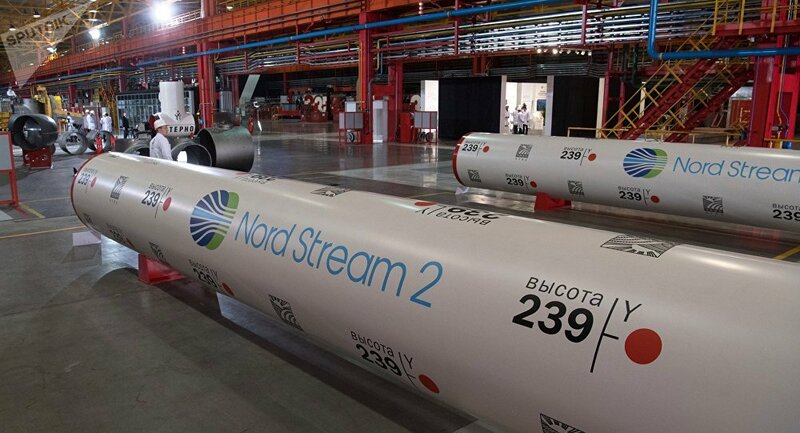 Recently, Macron attempted to undermine the German agreement allowing Russian energy companies to provide natural gas through their Nord Stream 2 pipeline. Macron’s attempt, this article argues, is likely to be driven by the US attempts to undermine a Russian-German alliance. Germany, unlike any other European country, is independent of US blackmail.